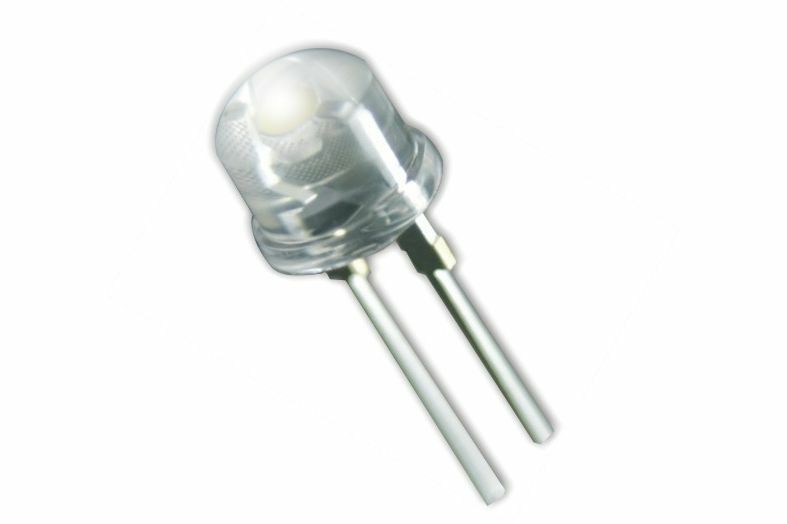 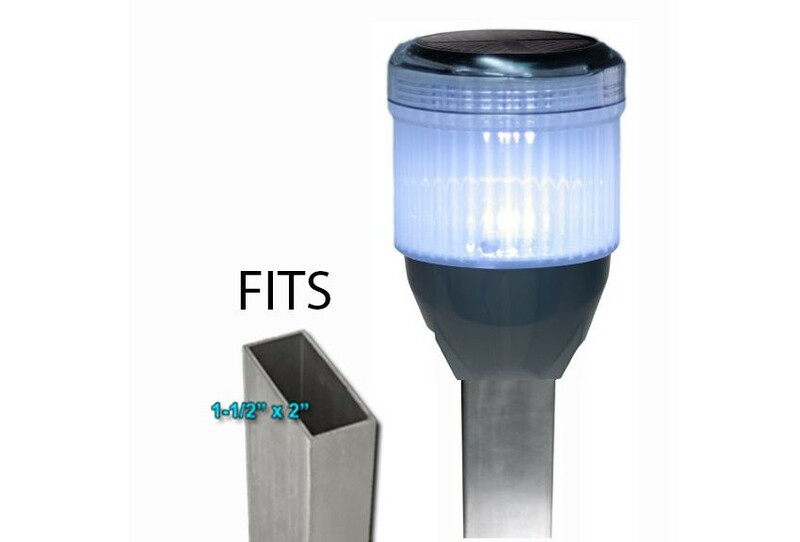 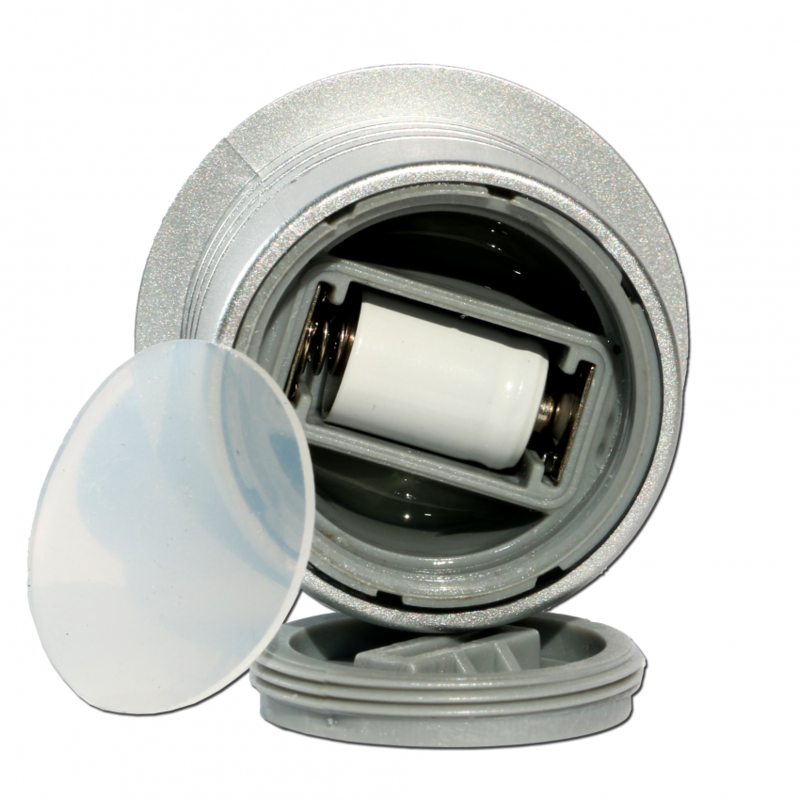 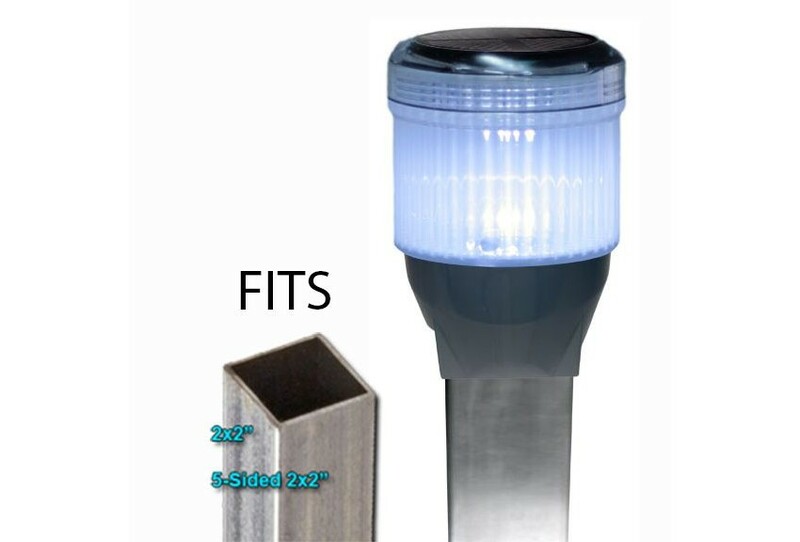 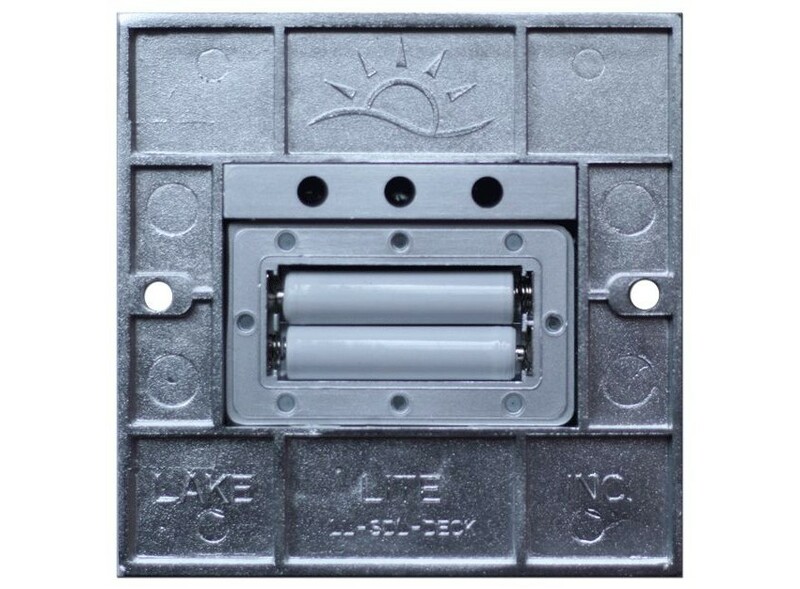 Need a replacement Mega Bright LED light bulbs for Lake Lite brand dock post lights? 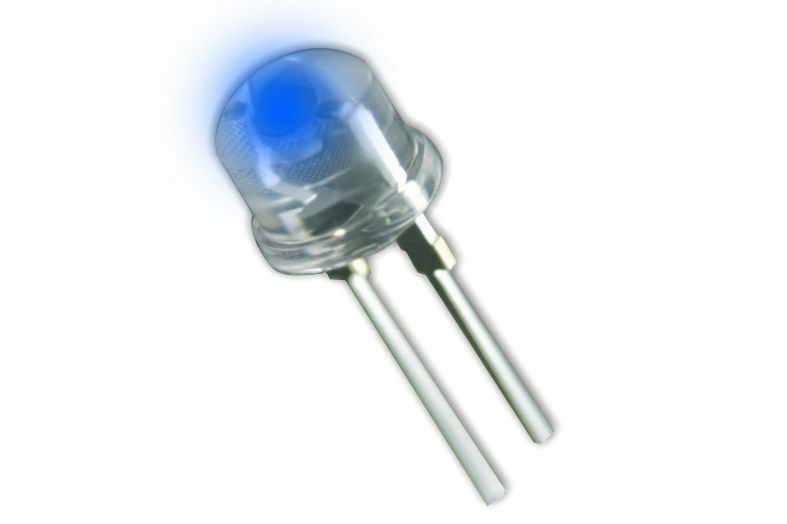 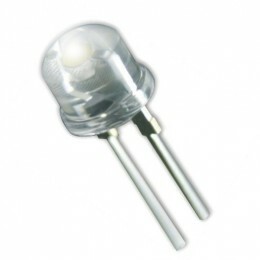 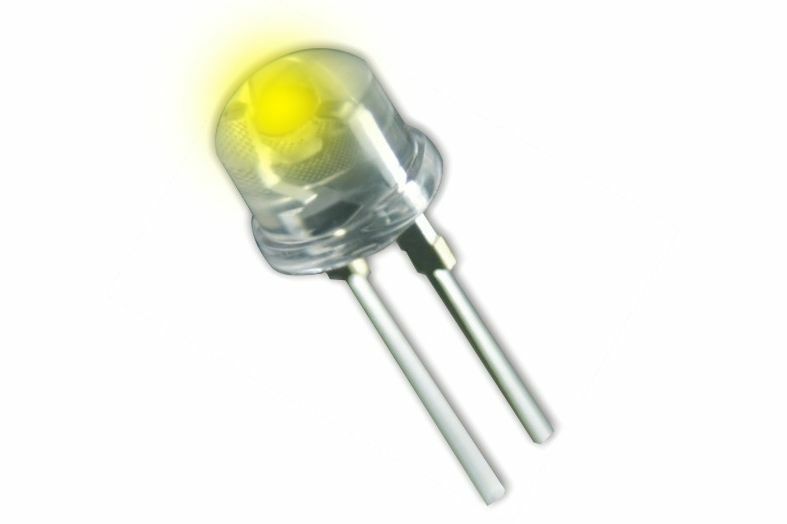 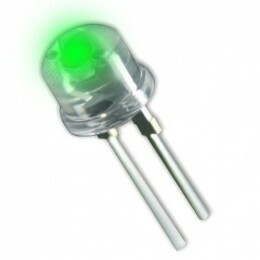 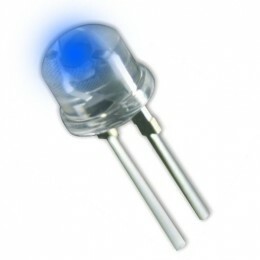 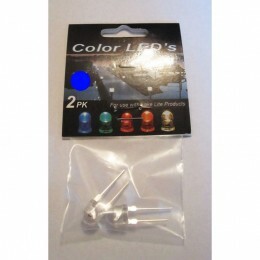 Bulbs are sold in a 2-pack of 8mm Mega Bright LED’s and are available in seven colors. 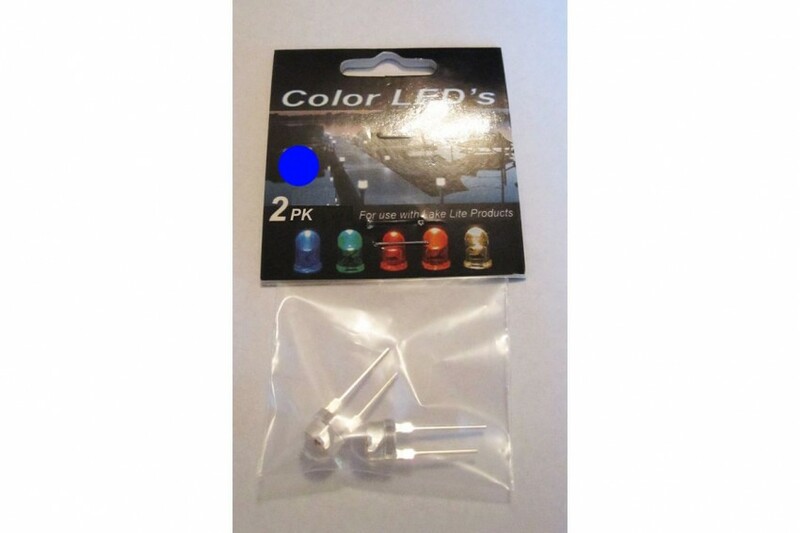 What’s your color? 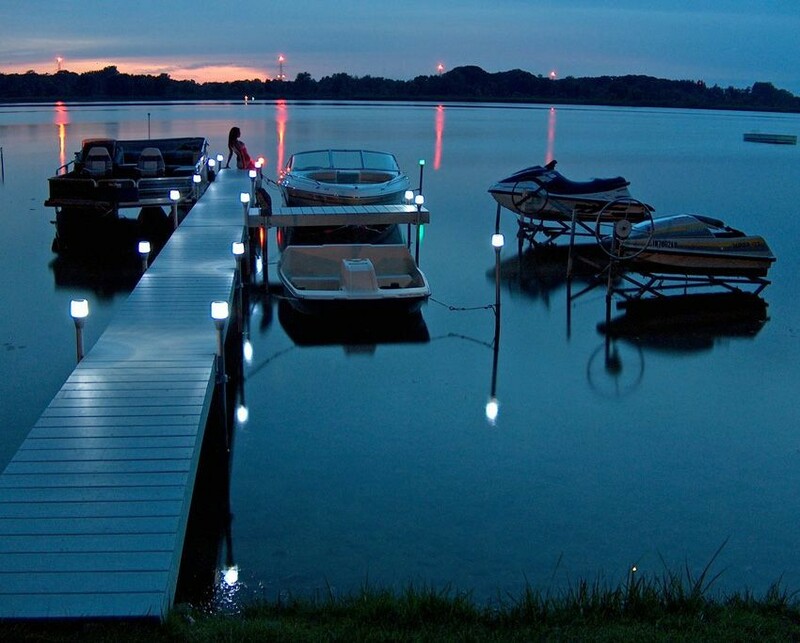 Color LED lights allow docks to be visible to boaters enjoying an evening on the water while also providing illumination for boaters entering and exiting watercraft at the dock. 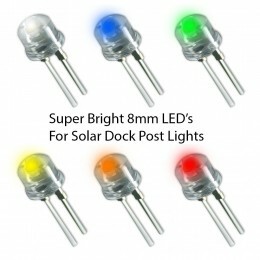 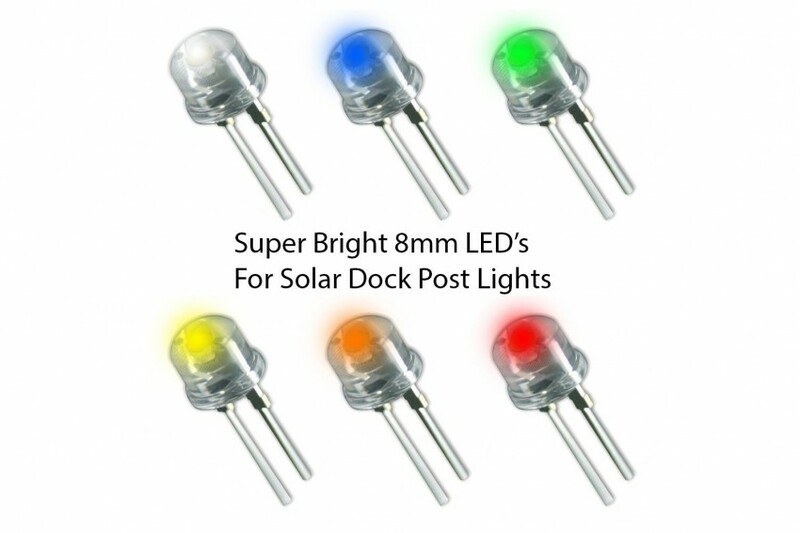 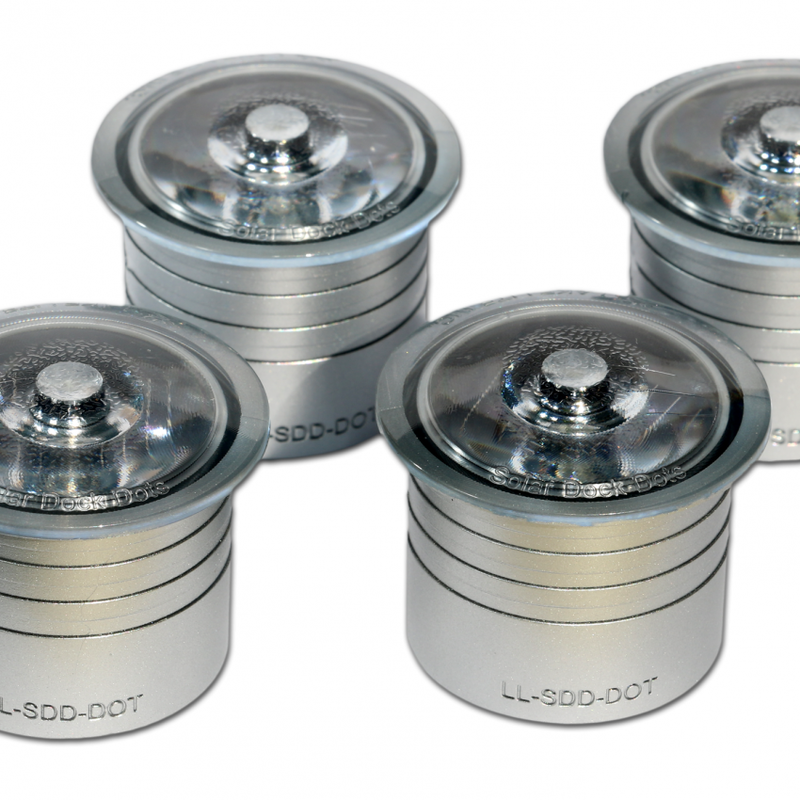 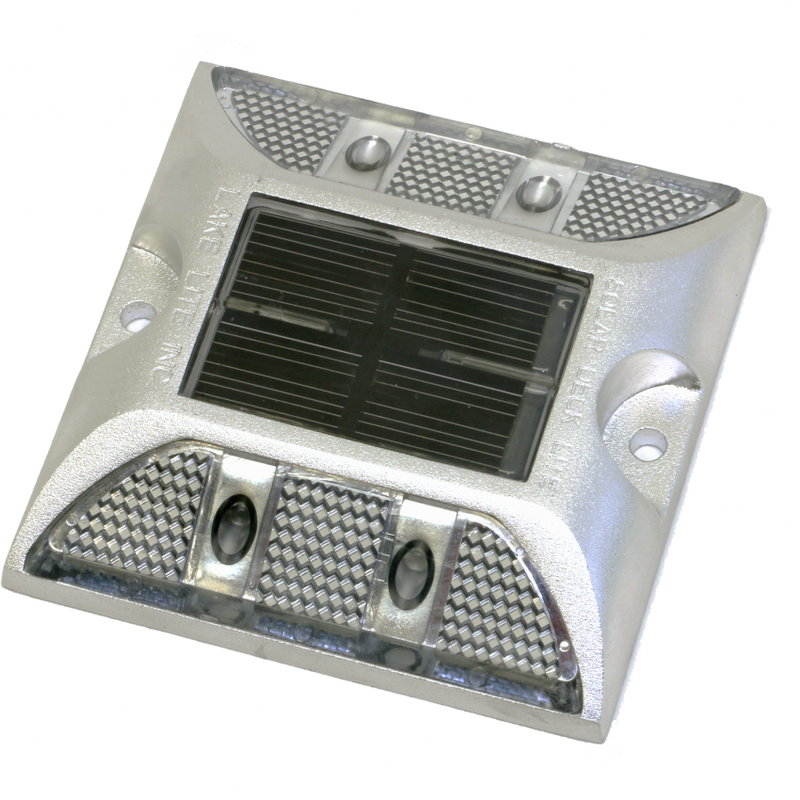 They are also 8 times brighter and longer lasting than those of standard garden solar lights. 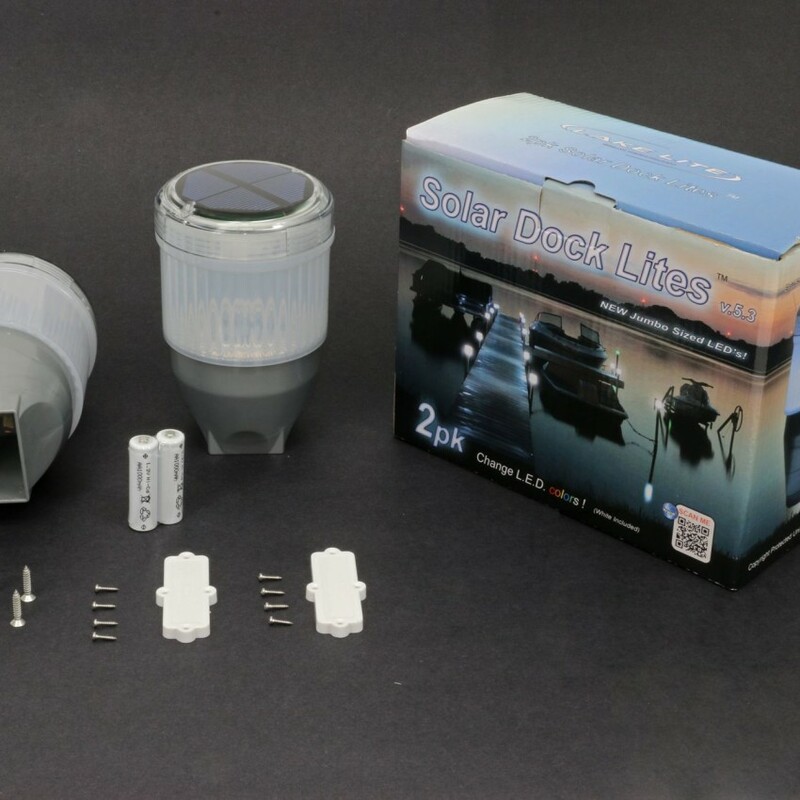 Optional colors allow you to customize the look of your dock for the holidays, ambiance, a different mood or show your team spirit!